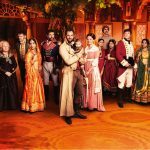 Set on the cusp of the 19th century in Delhi, the drama depicts the fortunes of the residents of Beecham House, an imposing mansion surrounded by acres of exotic woods and pristine lawns. Handsome and soulful, former soldier, John Beecham, has acquired the house to start a new life for his family and a business as a trader. 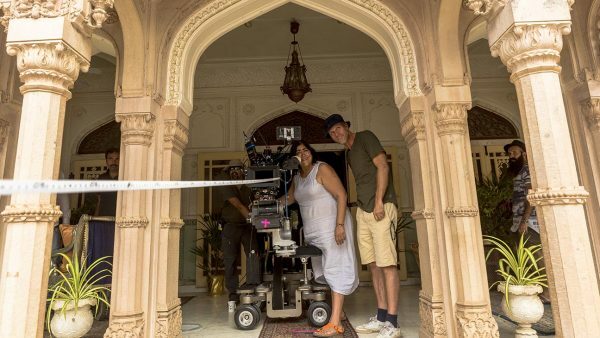 Written by Gurinder Chadha, Paul Mayeda Berges, Shahrukh Husain (In Custody) and Victor Levin (Mad Men), Produced by Caroline Levy, the six part series is shot in grand palatial exteriors in India. The lives of the owner, his family and his staff are the focus of the drama as John Beecham moves into the house determined to make it his safe haven. Yet in spite of filling his residence with relatives and friends, intriguingly Beecham’s house still has dark corners which crackle with conspiracy, disharmony and sinister intent. 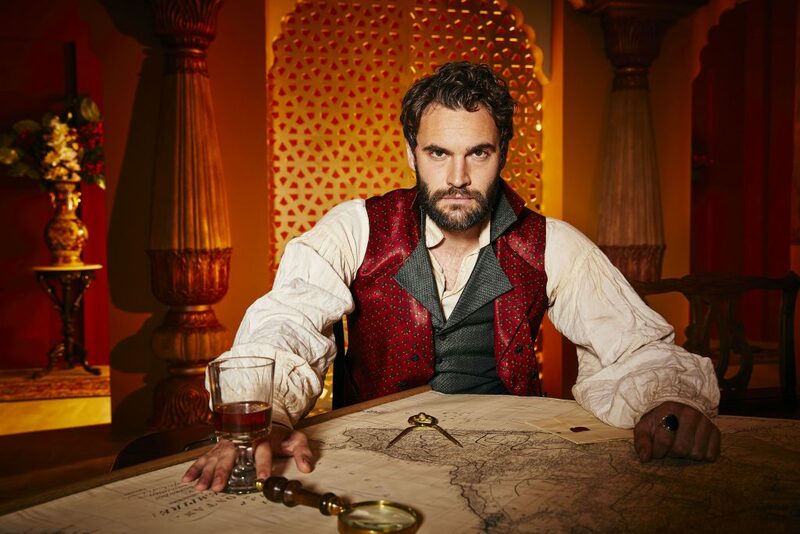 Wealthy and distinguished, John has witnessed profiteering and exploitation during his time with the controlling East India Company and appears haunted by his past. Determined to escape that life, John sets his sights on becoming an honourable member of the region’s trading community. 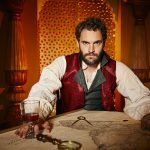 However, in the glorious setting of Beecham House, John’s life remains shrouded in mystery. 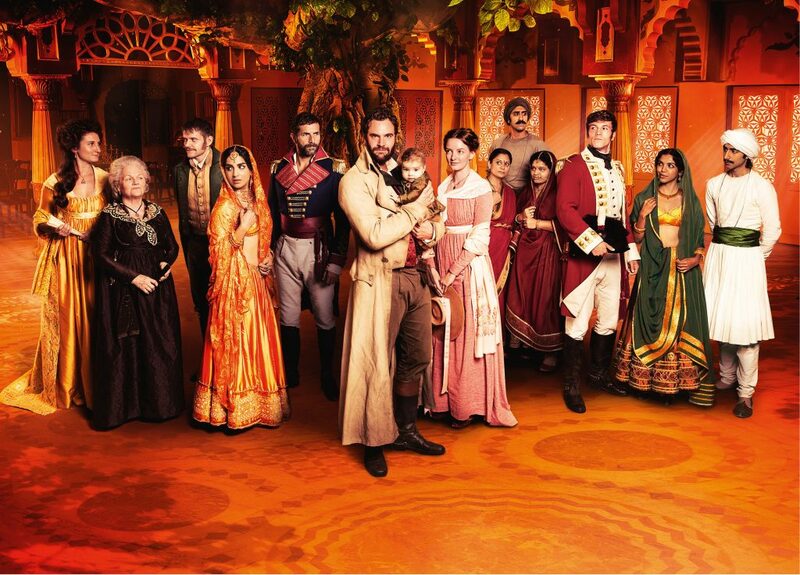 He arrives with an ‘olive-skinned‘ child and two Indian nursemaids, which adds to speculation and gossip amongst the servants that he may be the boy’s father. And what of stunning, almond-eyed beauty, Chanchal? Is the child’s intriguing and highly protective nursemaid also his mother? What deep-rooted secrets prevent John from revealing his true self? Particularly to English Governess Margaret Osborne, whom John asks to be godmother to the child. In desperate need for love but unable to trust easily, is Beecham running from danger or tragedy? 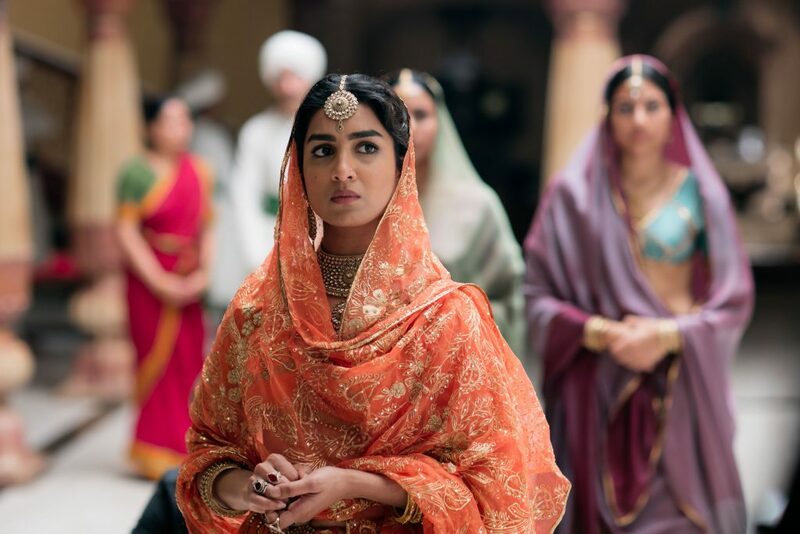 And when his handsome brother, Daniel, and mother arrive to live with him, how will their presence and influence be felt in Delhi at a time when the 1000-year-old Mughal rule is over and the British vie with the Maharajas to claim India as their own? 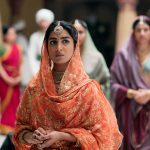 Where did the idea for Beecham House come from? I got the history bug with Viceroy’s House. 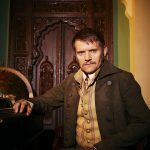 I so enjoyed making a period film. 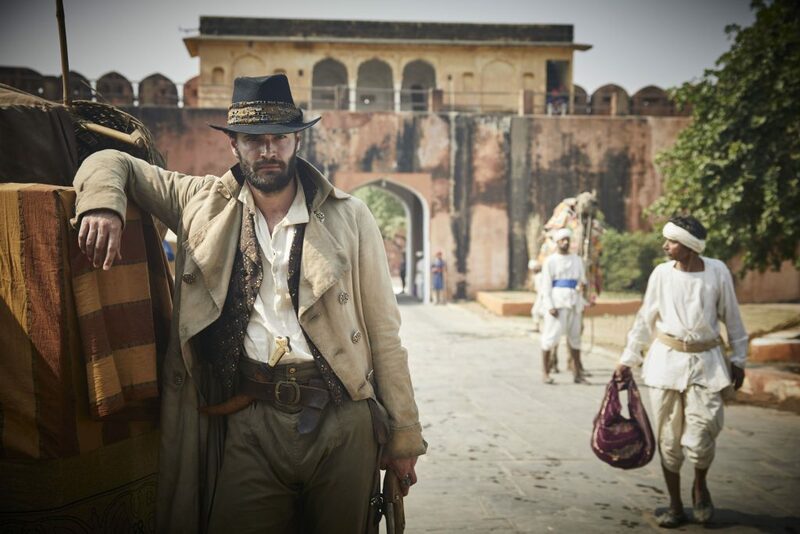 While waiting for Viceroy’s House to happen — it took us about five years — I said to Paul [Gurinder's husband and co-writer], while we’re doing all this research into the relationships between Britain and India, let’s go deeper and write something that allows us to go back and look at the history between the two nations but through personal relationships. 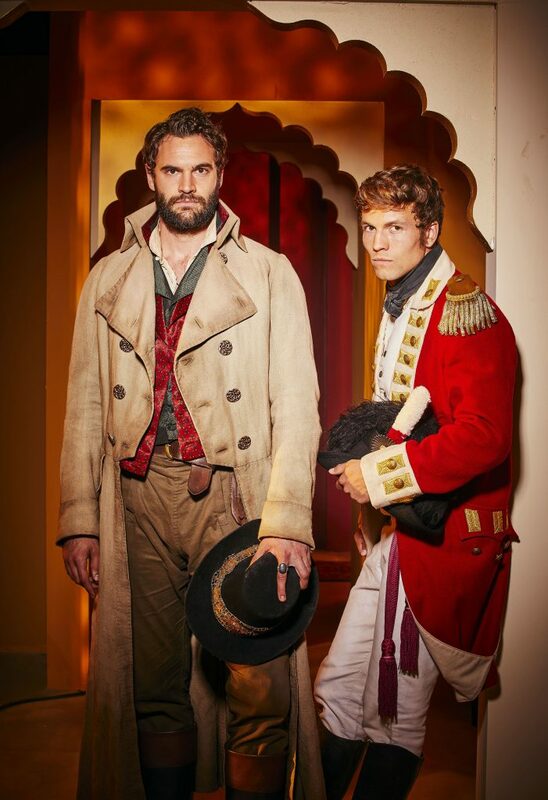 So although it’s period and it's historical, it is very much about the personal characters and the dilemmas that people faced at that time, on the cusp of empire. With Viceroy’s House, it was the end of the empire. With Beecham’s House, it’s the start. Are there similar tensions at play? As this point, India doesn’t really know what’s hit it. Basically, what I like abut this period, you have the East India Company, which has been making inroads into India and has really taken over Bengal, but realized they weren’t making enough money, so they started taking over the principalities, collecting taxes etc. That was their MO. They weren’t interested in ruling the country, they just wanted the money, really. But you’ve also got France making inroads in the south in Mysore. But then the French Revolution happens, so there are these generals in India suddenly without a government. 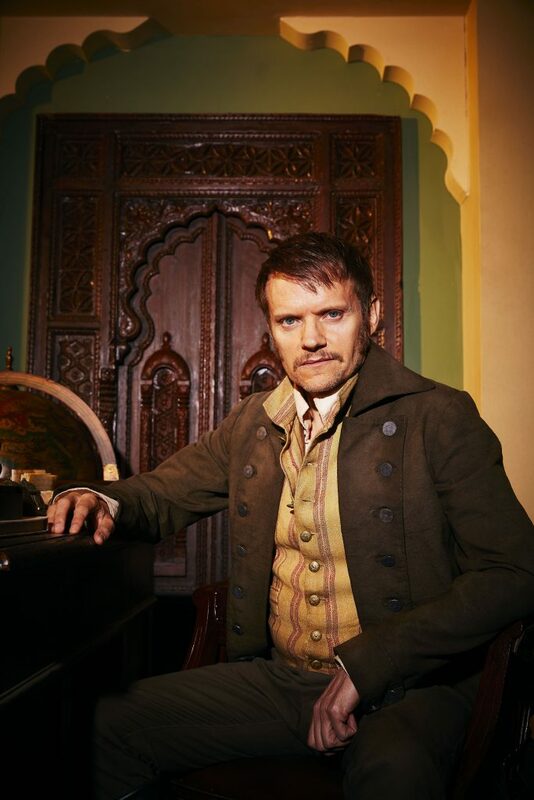 One of our characters is a French general employed by the Indian maharajas, who are also standing in the wings, trying to get India back from the Moghuls. So we’re in the last throes of the Moghul empire. It’s a bit of a free for all. Did you always intend to make it for TV? For me it was a no-brainer to come up with something like this — a longform series as opposed to a movie, that I can take from 1795 effectively to 1947 if I want. It can go on and on. I think that at its core it’s a family saga and that I really like. One of the shows that had the biggest influence on me is [1970s ITV drama] Upstairs, Downstairs. It is like an Upstairs, Downstairs show, but slightly different. This way you get the interaction between the Indians and the Indian staff as well as the English. But then you also have Indian royalty that the English are dealing with. So it’s a very good mix of Indian characters and English characters. Downton Abbey is seen as modern-day equivalent of Upstairs, Downstairs. This sounds like it has many similarities. I think Downton Abbey was a very good version of Upstairs, Downstairs. I liked Upstairs, Downstairs, because I thought it was quite political. I liked the fact that one character was a suffragette and the father was an MP — it brought the outside politics into the house. You do have that in Downton, but I think it’s different. Are the characters all fictitious, or will there be some real-life figures in there? The main characters are fictitious, but there were characters that were around that we’re drawing on. There was this fantastic woman, who had many affairs with German, French and Dutch generals and then, as they died, she took their armies and their wealth and she ended up being very rich and very powerful. She had her own army and principality and was very close to the Mogul ruler. She’s a character. [Historian and author] William Dalrymple has been working with us — he’s been one of our historical consultants. It’s actually turning out to be quite a sultry show — the characters and actors are all rather good-looking, but more than that is that there was a lot of chemistry and sexual tension between people at that time, so I’m playing with that. So how does it feel to be coming back to TV after focusing on film for so long? I think the storytelling is magnificent. It’s great to tell a story over six hours and really go with these characters on a long journey. And you’re allowed to go off on tangents, which in a movie you’re not. The only thing is, logistically, it’s quite a beast! 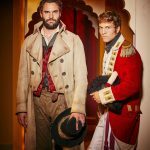 What I love about being a British Indian is that Britain has a very long history with India, and so it’s a real pleasure to be able go back and explore that relationship, not as a straightforward "who are the goodies, who are the baddies," but really explore it through human characters, who are much more complex.